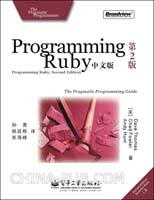 原文为: hash does not support multiple entries where the keys have the same value. 原文为: Constants may not be defined in methods. 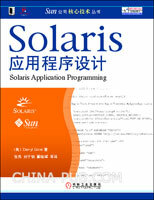 原文为: Method definitions may not contain class or module definitions. 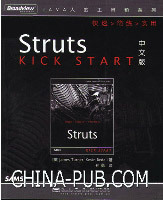 今天收到了两个好消息，一是我独立翻译的第一本Java工具书 "Struts Kick Start 中文版"